Do you like Jenners Buzzfeed Worth It? Share it with your friends. 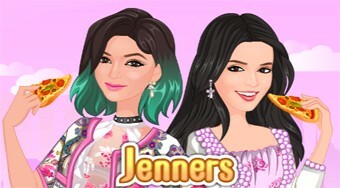 choose the perfect outfit for the beautiful sisters Kylie and Kendall who make the most of the worth of clips to find the best pizza in the city.